Lior Levy (Haifa) For details and additional information and to register, please visit: www.cla.temple.edu/philosophy/joseph-margoliss-90th-birthday-conference. 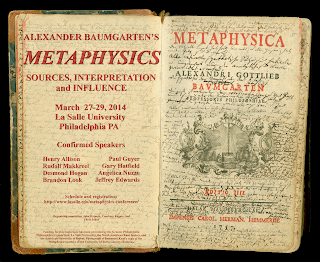 The conference is co-sponsored by the Greater Philadelphia Philosophy Consortium. Professor Margolis was a founder of this organization. 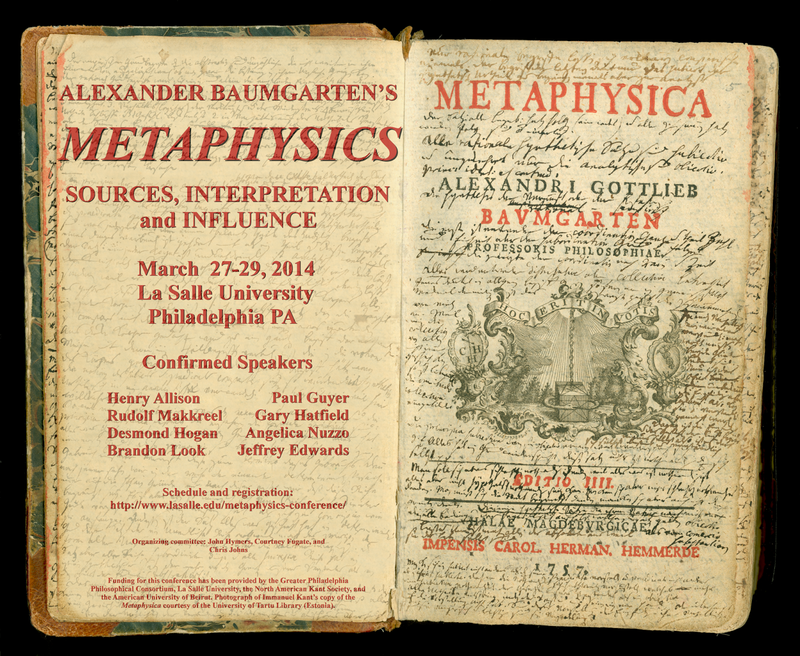 Open Attendance – All Are Welcome! For information, contact G.A. Josh Cutts: JC796629@wcupa.edu.